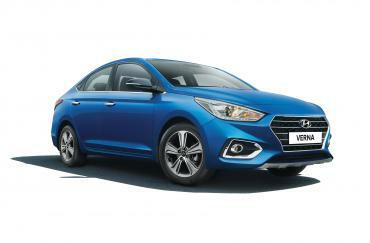 Hyundai has announced the launch of the Verna Anniversary Edition, which will be limited to 1,000 units. The car comes in SX (O) trim with petrol and diesel engine options. Prices start at Rs. 11,69,413 (ex-showroom, Delhi). 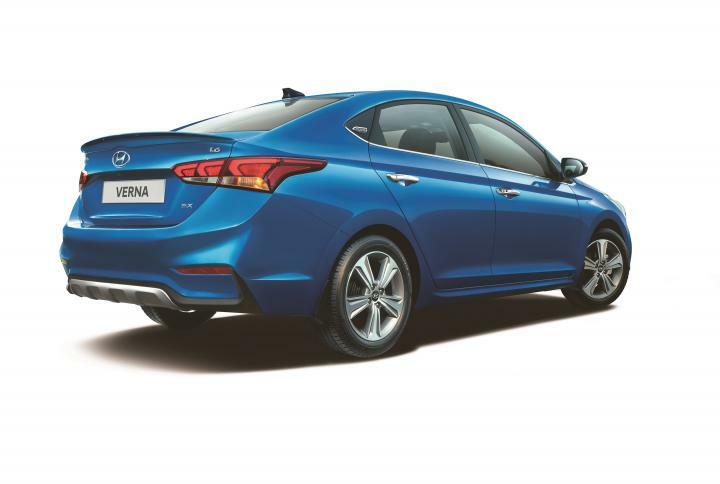 The new Verna Anniversary Edition comes with exterior updates such as front and rear skid plates, black ORVM housings, shark fin antenna, rear spoiler and Anniversary Edition emblems. It comes in white and special edition Marina Blue exterior colour options. Additionally, it gets black interiors with black upholstery and a black dashboard with blue trim. Other features include wireless phone charging, sunroof, ventilated seats, smart trunk and telematics. The Anniversary Edition models are offered with the same set of engines as the standard car. The 1.6-litre, 4-cylinder petrol engine puts out 121 BHP @ 6,400 rpm and 151 Nm @ 4,850 rpm and is offered with a choice of a 6-speed manual or a 6-speed automatic transmission. The 1.6-litre, 4-cylinder diesel unit makes 126 BHP @ 4,000 rpm and 260 Nm @ 1,500-3,000 rpm and is only offered with a 6-speed manual transmission.